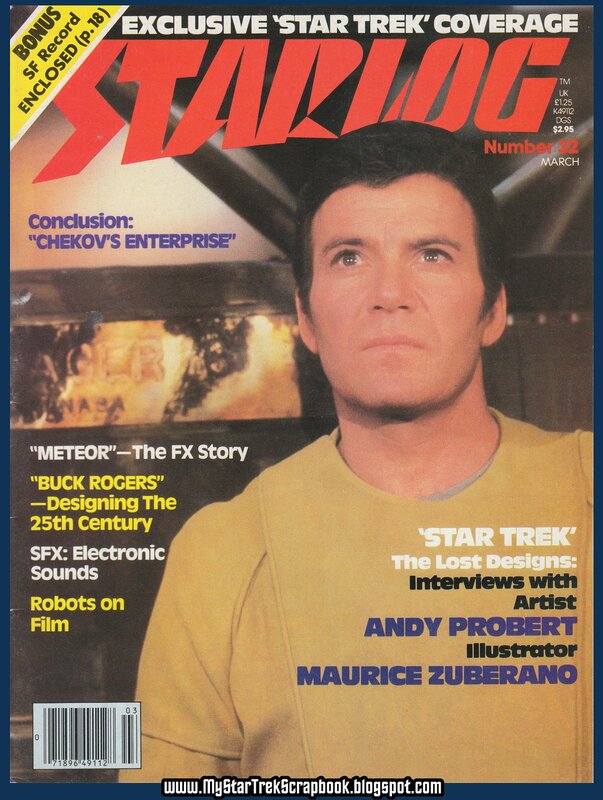 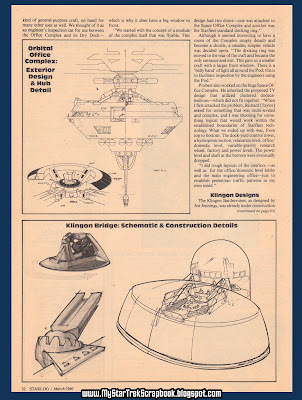 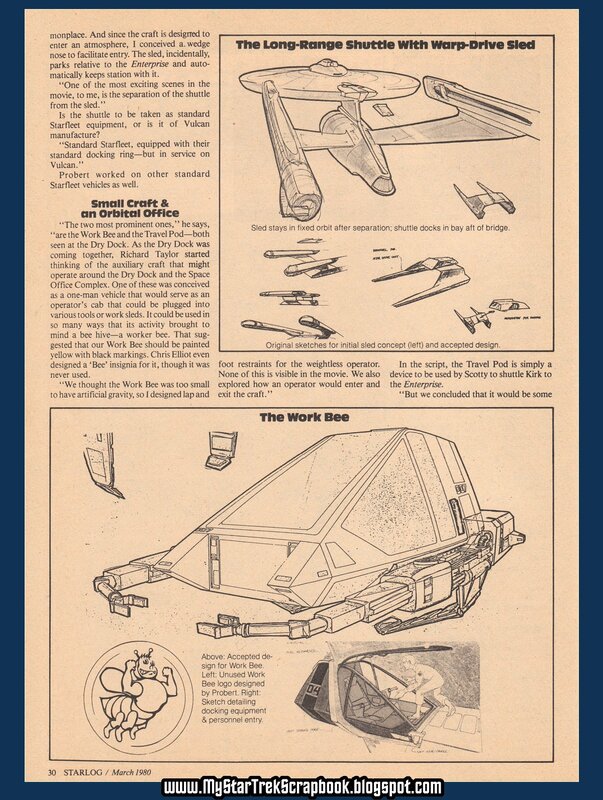 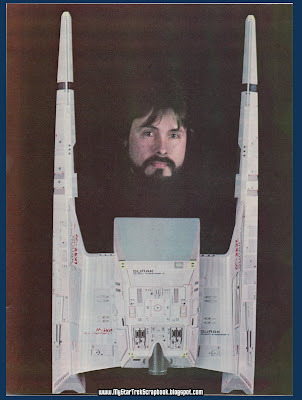 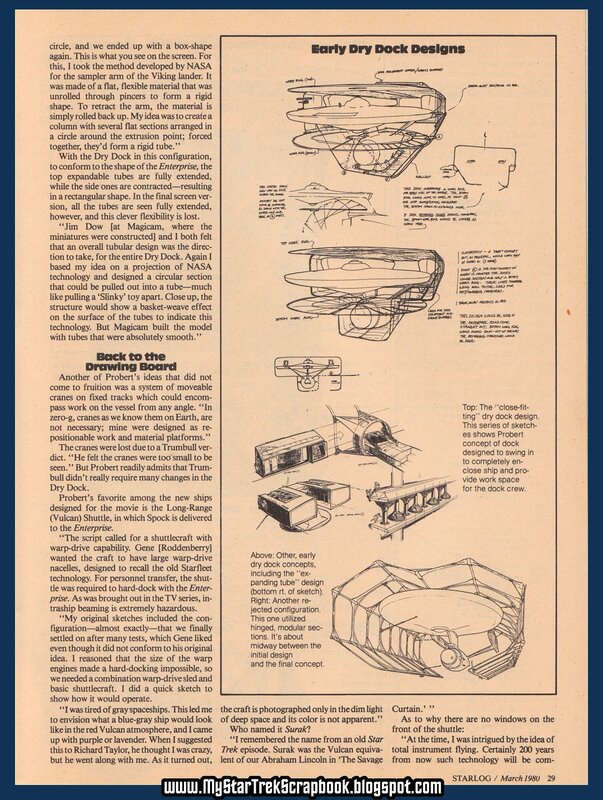 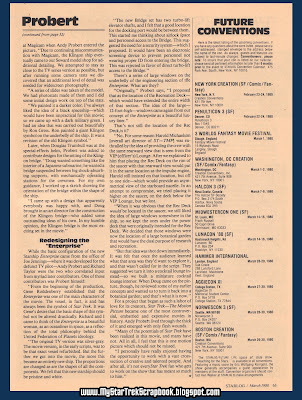 From issue #32 of Starlog, published March 1980, comes this revealing article on the "Lost Designs of ST:TMP" featuring an interview with Andy Probert. 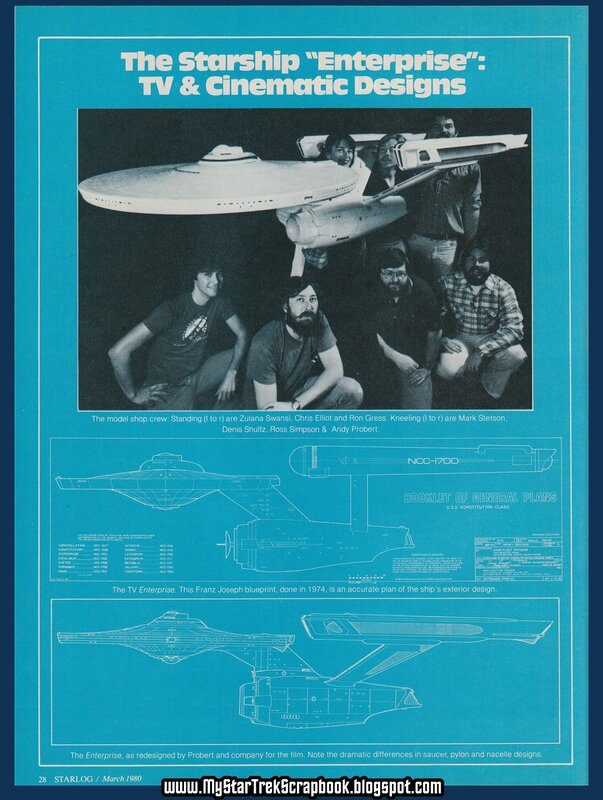 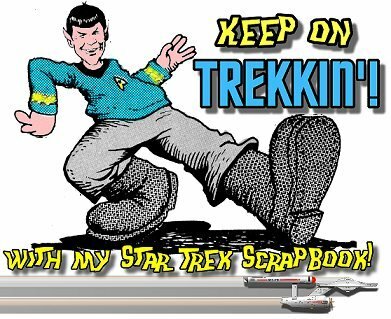 Probably the best photo you will ever see for the details on the filming model of the Vulcan shuttle "Surak." 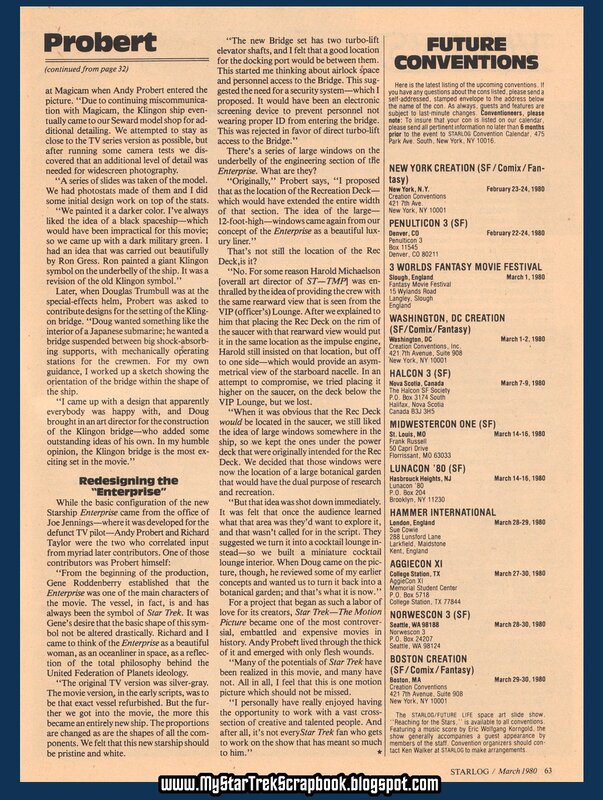 This is one of my all-time favorite articles from that time period. 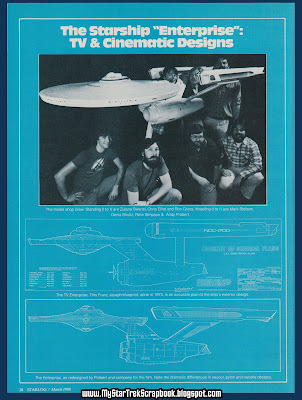 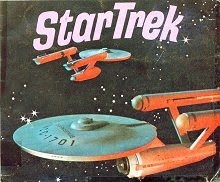 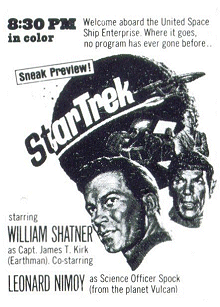 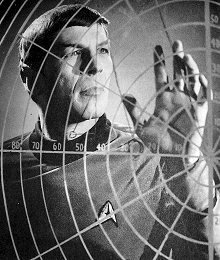 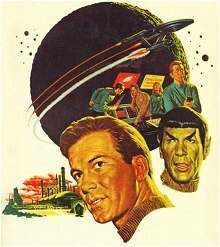 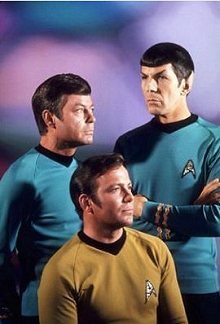 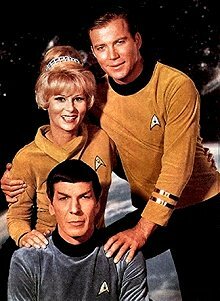 I loved all the time and energy that was put into the designs for the first Trek film. 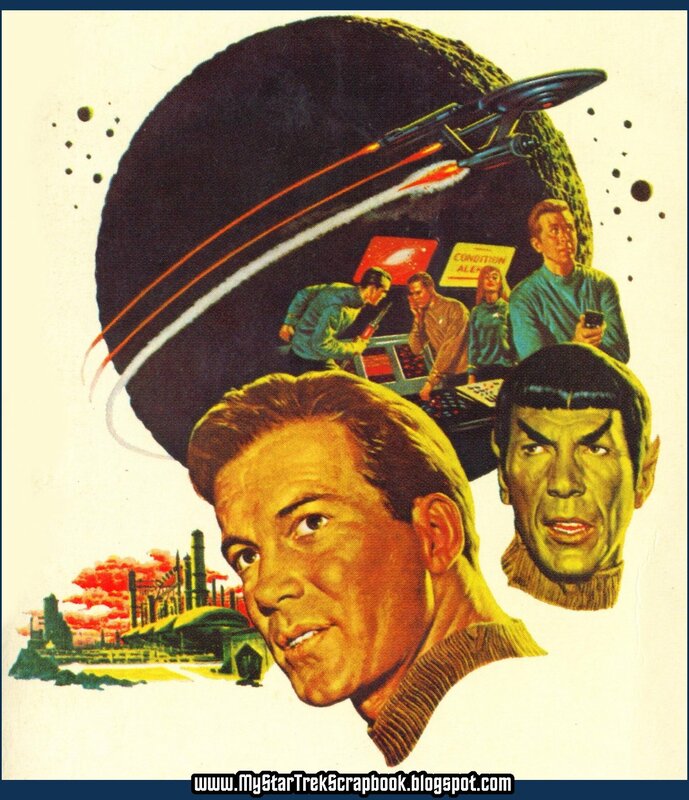 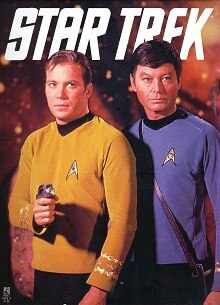 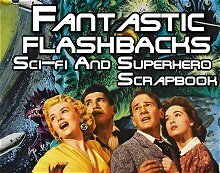 There was a follow up article printed in the last of Starlog's Special Effects volumes which greatly expanded on Probert's time as designer on the first Trek film through the first season of The Next Generation. 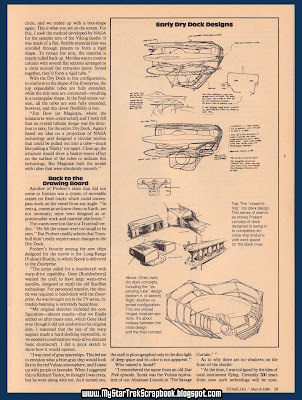 I was rather unfamiliar with the close-fitting drydock concept so far. 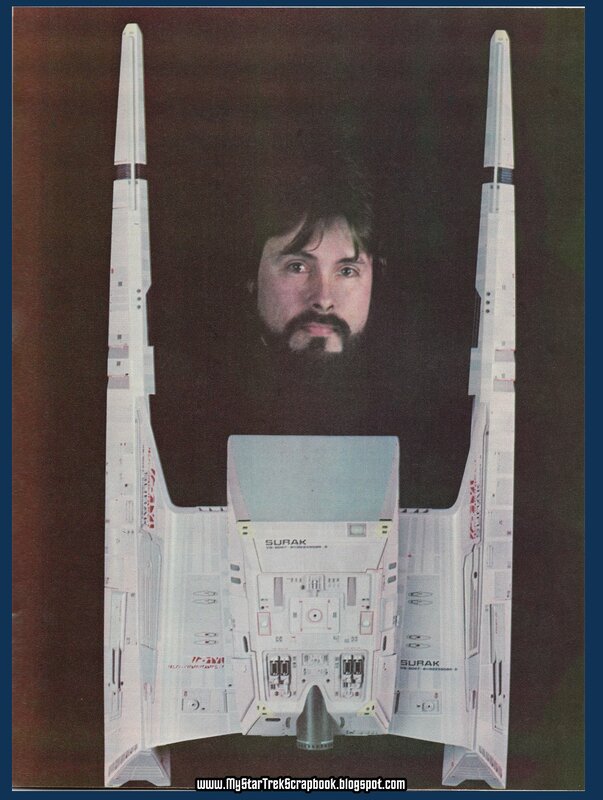 It may have turned out quite spectacular. 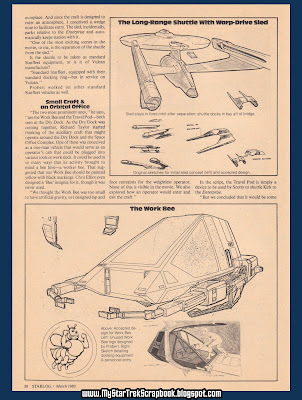 The idea of the cranes on rails is great. And I am amazed how much thought went into details that never showed up on screen, such as how the workbees can be boarded or what is behind those big windows on the Enterprise. 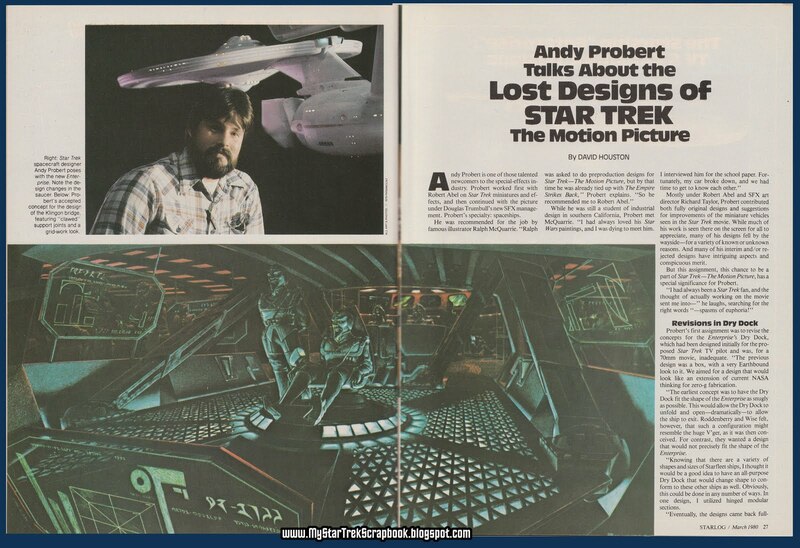 Needless to say, Andrew Probert is still my favorite Trek designer after all these years (although there are a few more whose work is just as impressive).